Riverview Towers Co-op is a beautiful gem sitting comfortably amid a lush landscape. 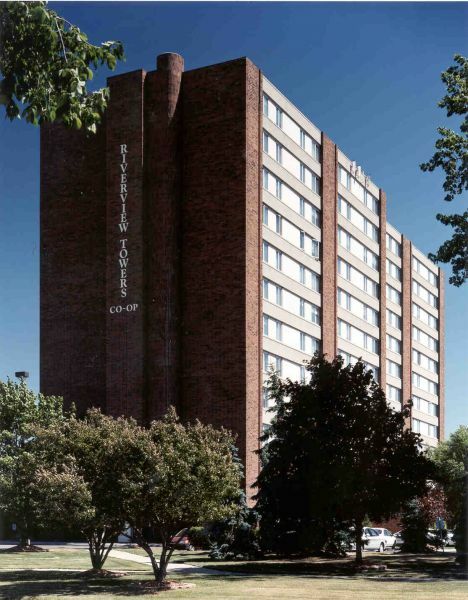 This 12-story, 171 unit senior community offers the enjoyment and freedom that comes with independent living aged 62+. There are mobility impaired units available for those that are under 62 and qualify. Riverview Towers Co-op is nationally recognized as “A Community of Quality” by the National Affordable Housing Management Association. The property was completed in 1977. Riverview Co-op is gradually transforming into a 100% smoke free co-op. While no one is allowed to smoke in any common area and within 25 feet of the building, there are approximately 28 members who are still permitted to smoke in their own apartments because they signed a waiver prior to the full implementation of the new smoking rules. All new members as of October 21, 2014 are not allowed to smoke inside their own apartment. Resident members not only enjoy the peace and privacy of their apartments, but also enjoy participating in the frequent community activities. Come join in on bingo, gardening, card playing, or crocheting. You can also dine on some delicious lunches, dinners and BBQ’s hosted by resident members of Riverview Towers. There are many other chances to be a part of a lively community, and all that’s missing is you! 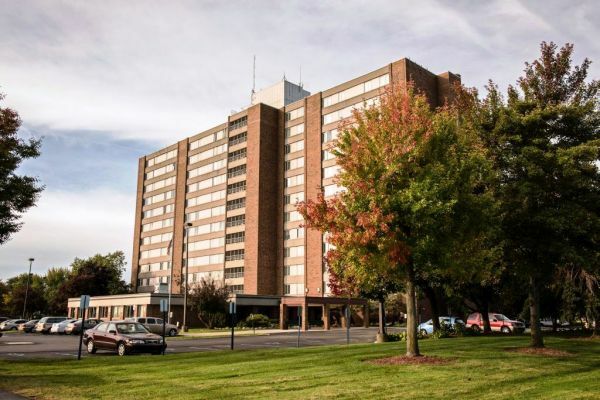 Riverview Towers is conveniently located within three miles of the expressway and right around the block from the Riverview Senior Center, which has many senior programs and activities. 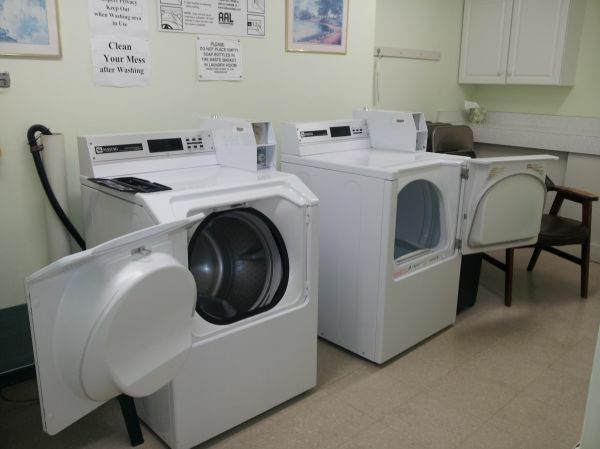 Riverview Towers is affordable for everyone. Rent is based on a percentage of the household's income. So don’t wait! Call for a tour! Join us today! Riverview Co-op is proud to be recognized as a NAHMA Communities of Quality Corporate Partner. This designation is for multifamily properties that have achieved a high standard of excellence in the way they are managed, the services they provide residents, the experience and training of personnel, and other criteria.